Tetbury Dolphins is your local, friendly tennis club. 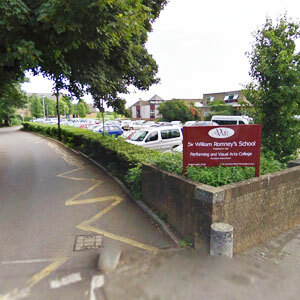 Based at Sir William Romney School we play regularly all year round on newly re-surfaced and painted courts. Tennis is a fantastic, inclusive sport that can be played for most of your life. It provides a great way to keep fit whilst having fun and is a perfect way to meet people from all walks of life and to make lifetime friends. Whether you aspire to be a great competitive athlete or just to enjoy playing with friends Tetbury Dolphins is the club for you. Why not join now or come along to the next club session and give us a try. You will be assured of a warm welcome. The club plays all-year-round on Sunday mornings from 10am until 1pm. Between April and October we play on Monday and Thursday evening from 6pm until dusk. 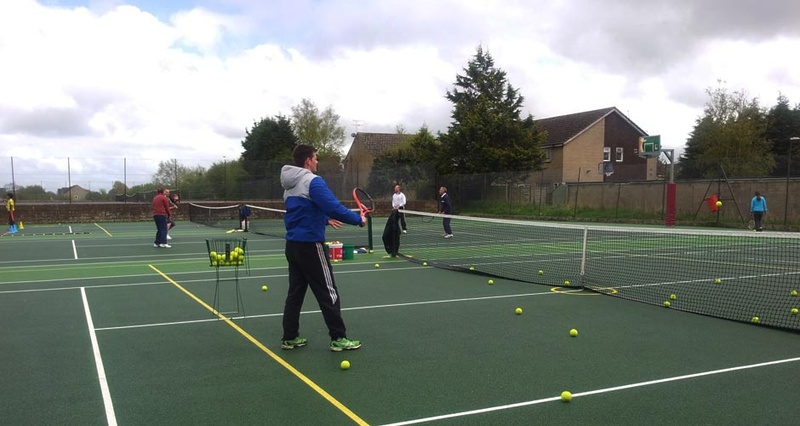 We have three newly resurfaced and painted courts at Sir William Romney's School in Tetbury. We are offering 10 free lessons for all new members who join before the 24th April. See our membership page for more information. 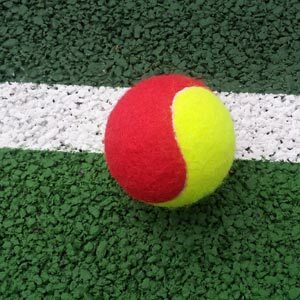 We offer regular tennis coaching for children (ages 3 to 16) and adults on Saturdays. 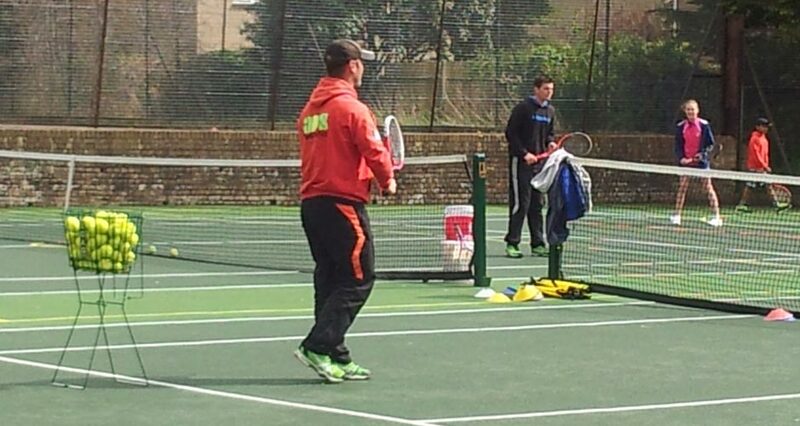 Adult coaching is also available on Monday and Friday evenings. 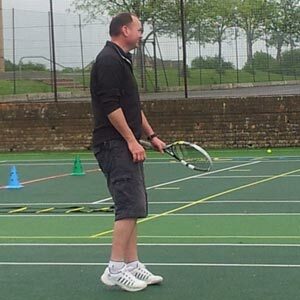 Our Coaching programme is run by Stephen Johnson of Westonbirt Tennis Academy who is both a CCA LTA Licenced coach and is SAQ International Qualified. We welcome all new players!